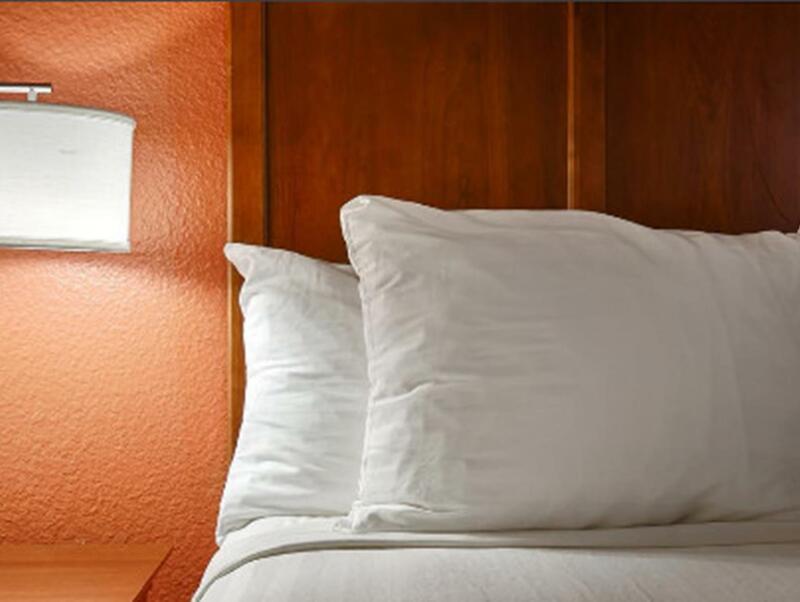 "Perfect for this sort of stay - very comfortable and good va..."
Have a question for Best Western McCarran Inn? 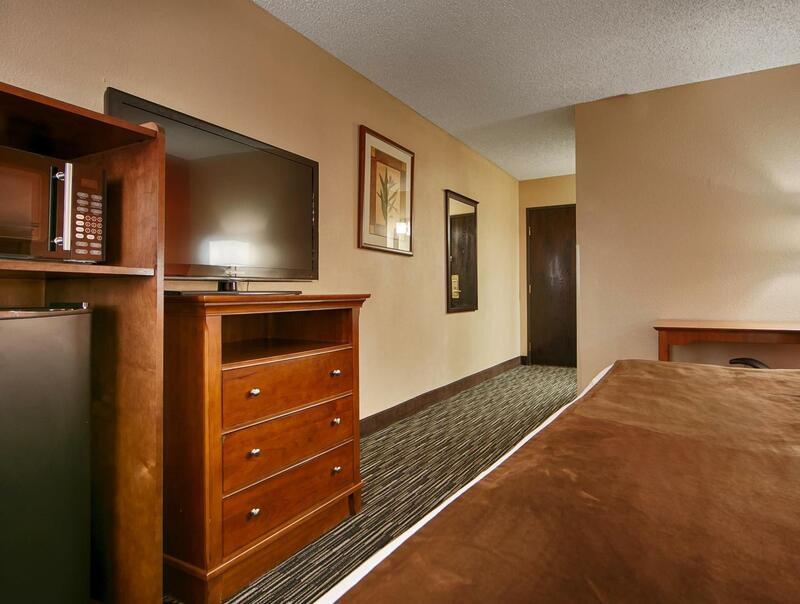 This renovated Best Western property offers guests spacious rooms and a convenient location. From here, guests are just a mile from the stunning Las Vegas Strip as well as The University of Nevada and McCarran International Airport. If you are in the city on business, you are sure to appreciate the short distance to several convention centers such as the Las Vegas Convention Center and the Sands Expo Center. Shopaholics will enjoy a location close to the Forum Shops and the Fashion Show Mall, while thrill-seekers will appreciate the proximity to casinos such as the MGM Grand, New York New York, and Monte Carlo. For those quiet days in, guests can enjoy a delicious continental breakfast before heading to the outdoor, heated swimming pool. The hotel also provides an airport shuttle and a shuttle to the Strip. 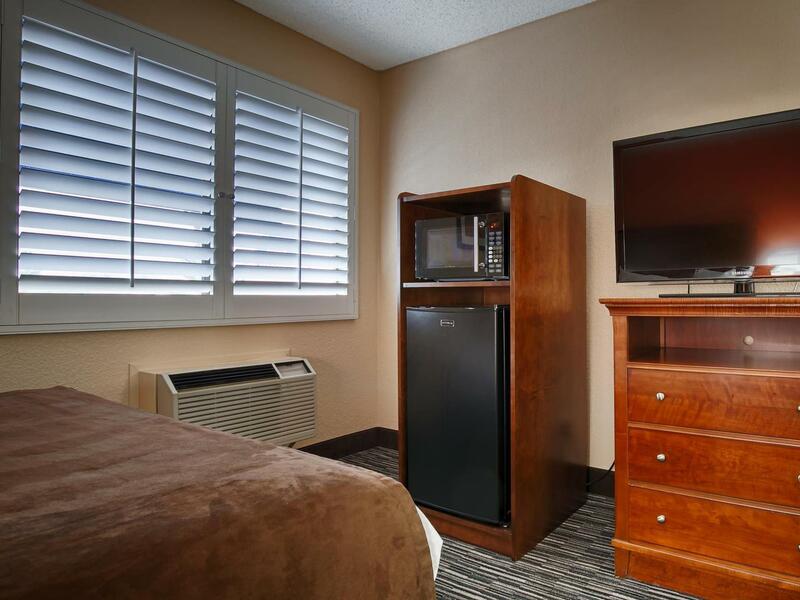 With a name you can trust to provide quality service at pocket-friendly prices, you are sure to experience a smooth stay at the Best Western McCarran Inn. Airport transfer is available from 5:00 AM to 11:00 PM. In order to reserve the transfer, please inform the property of your arrival details upon completing the booking.